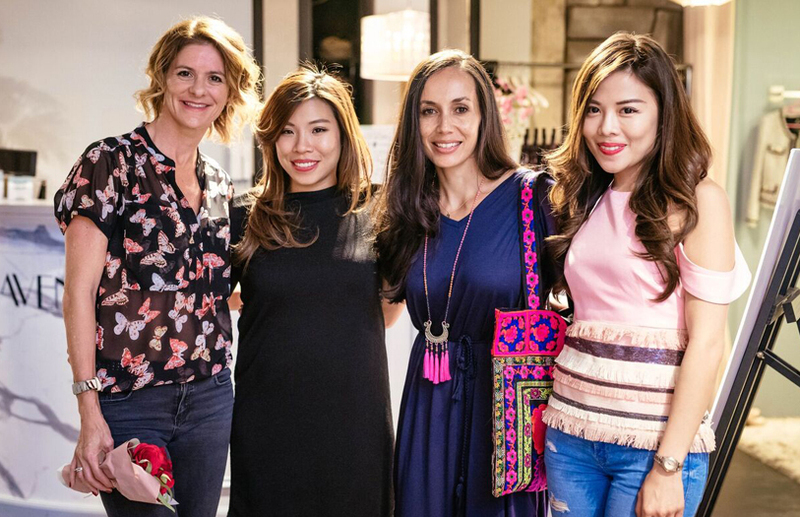 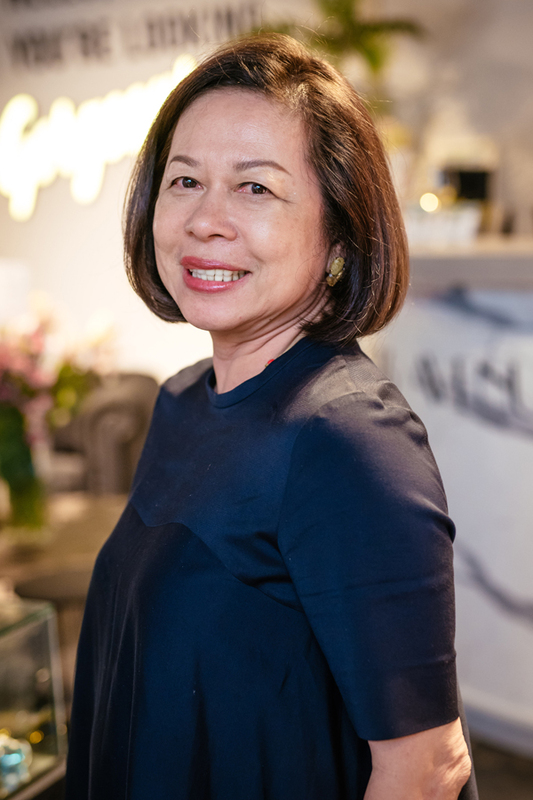 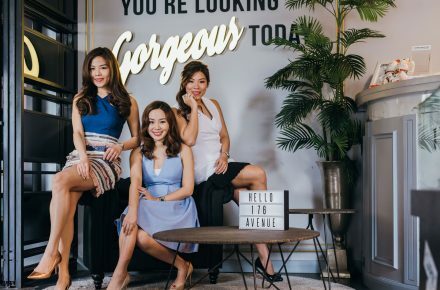 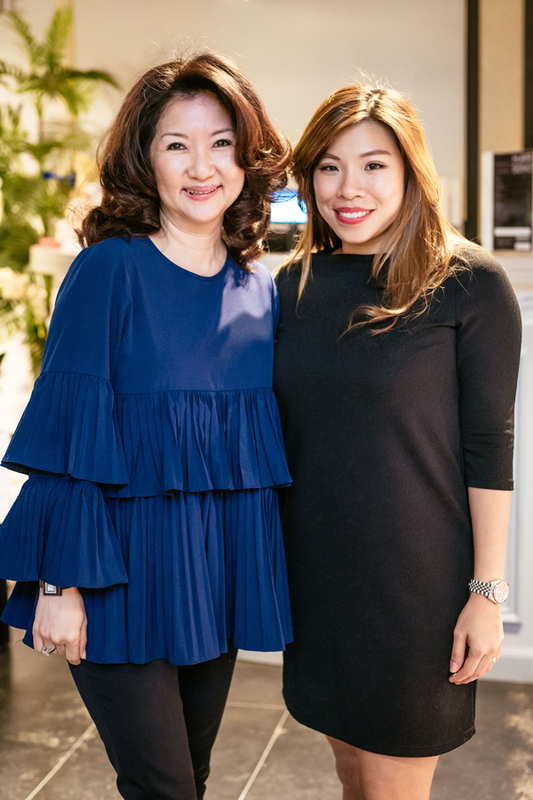 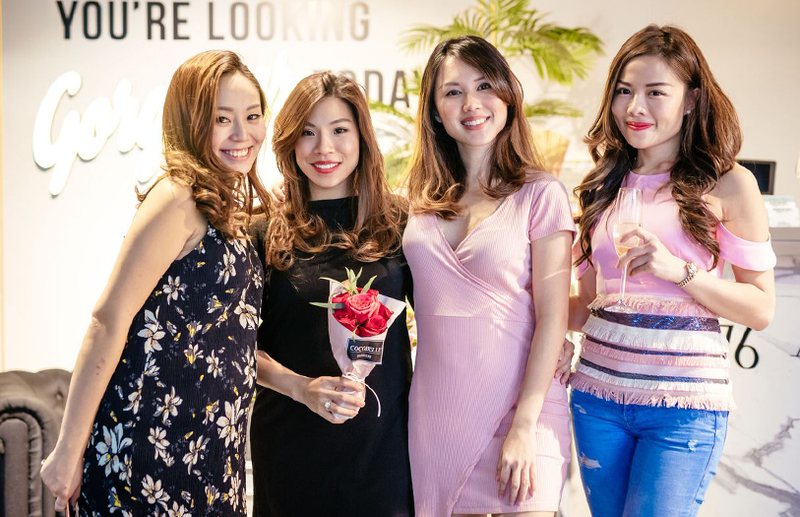 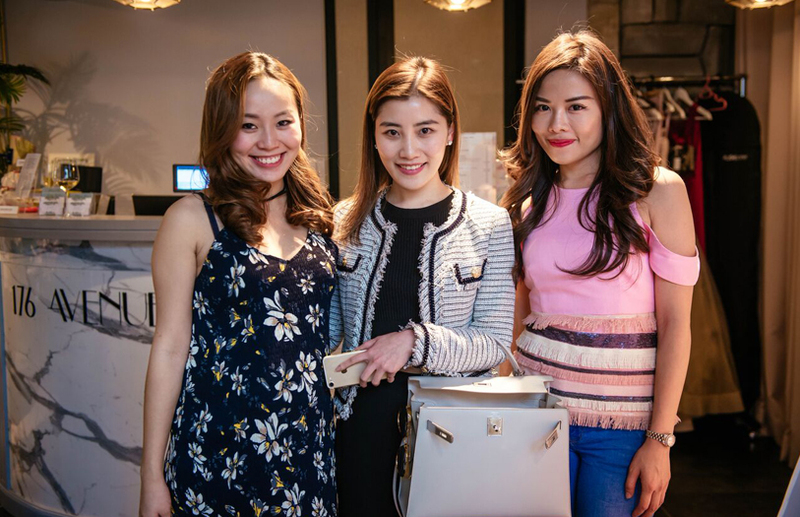 In the spirit of giving back to all the hardworking women out there in conjunction with International Women’s Day, the three founders behind one-stop beauty salon 176 Avenue, Jolyna Tan, Jady Teoh and Jean Ng, threw an intimate pampering session for a select few of their loyal visitors and closest friends. 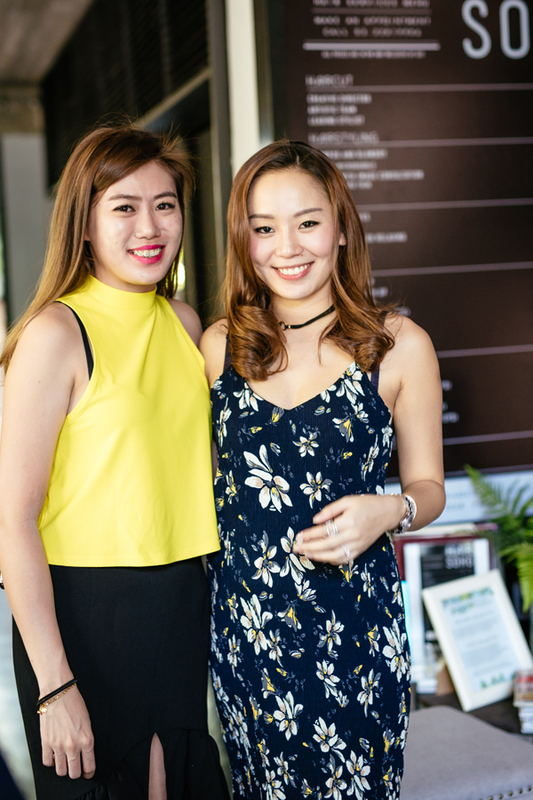  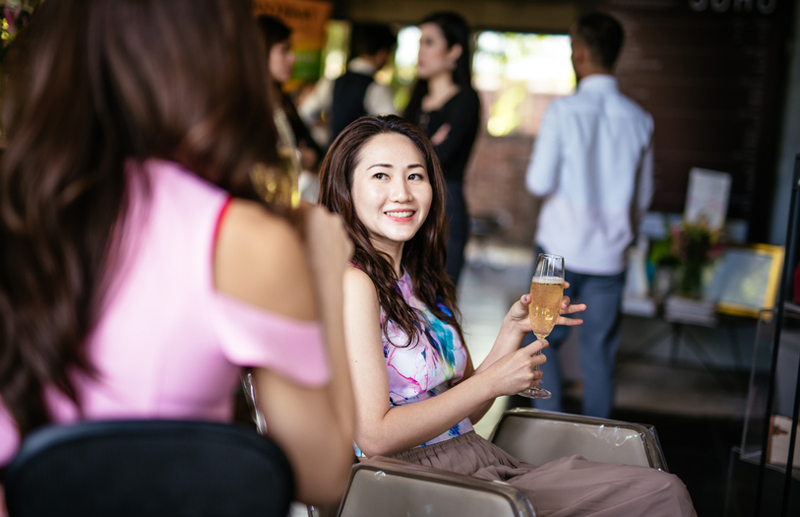 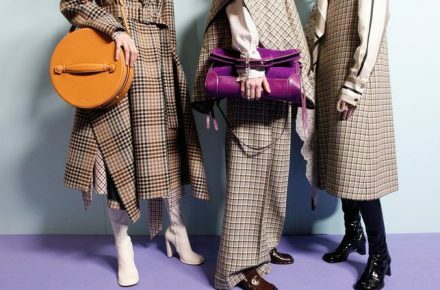 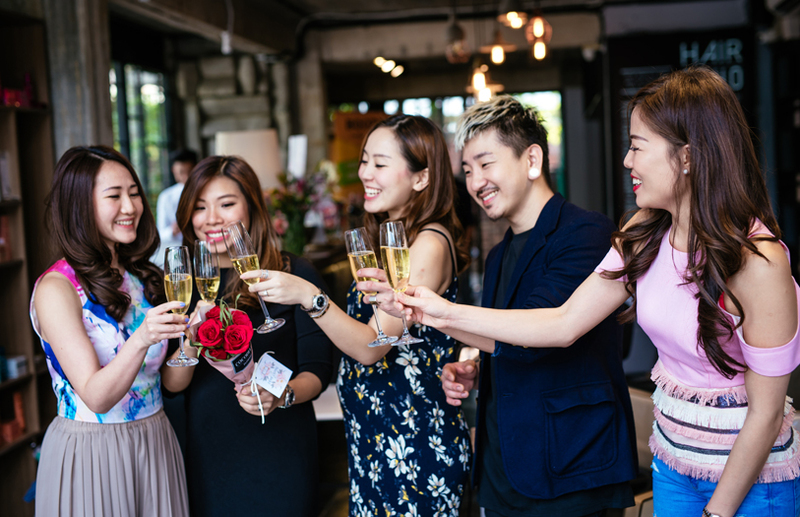 Called ‘Celebrating Be-You-Tiful You‘, the afternoon affair treated guests to a top-to-toe polish, preen and pamper package of hair treatment, neck massages, manicures, eyelash extensions and waxing within the chic and stylish premises of the boutique salon. 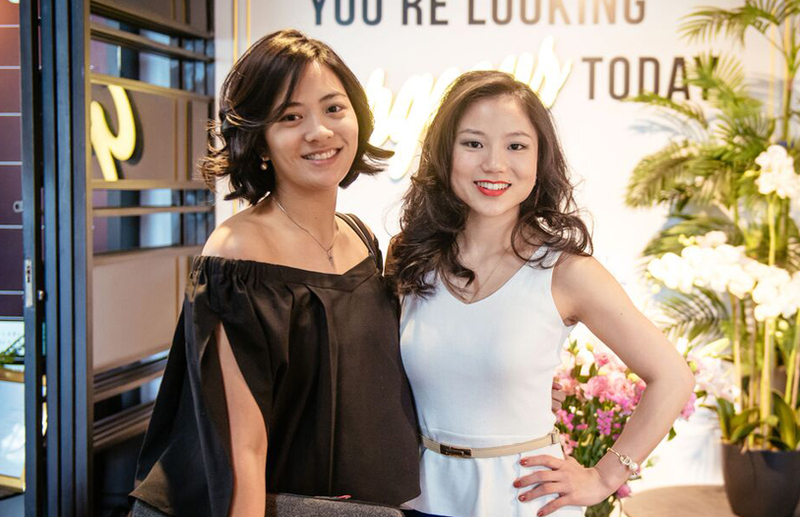 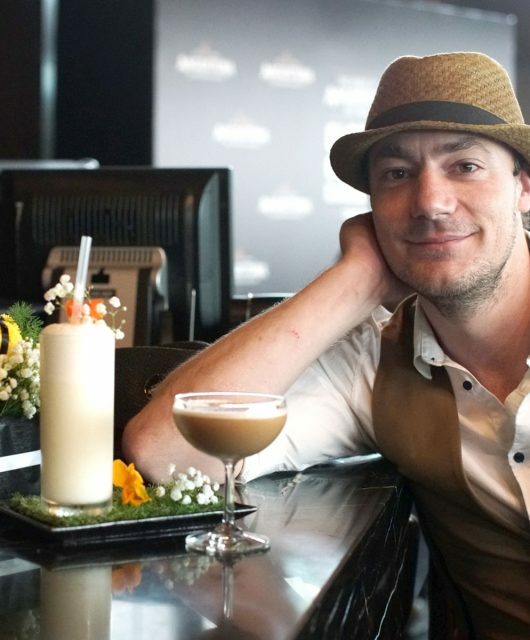 This was complemented with free-flow champagne, canapés and oysters courtesy of Boozeat. 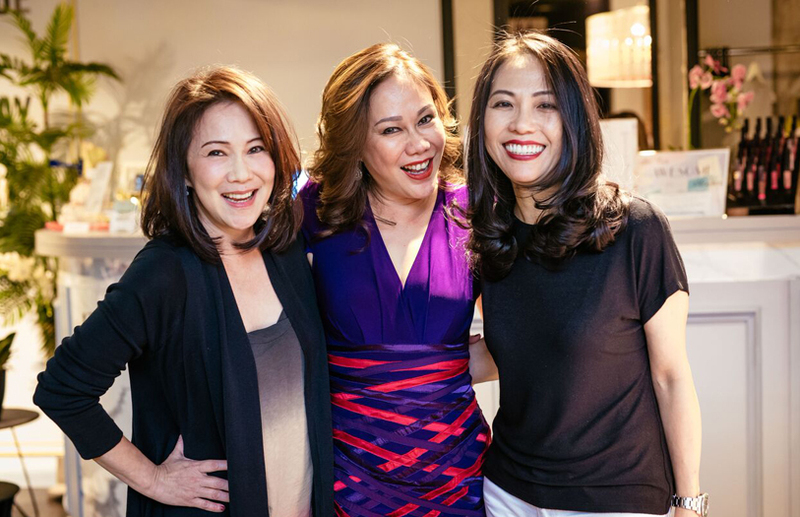 Glasses were clinking away while hairdryers coiffed manes into beautiful do’s for a good afternoon of food, conversation and good vibes.